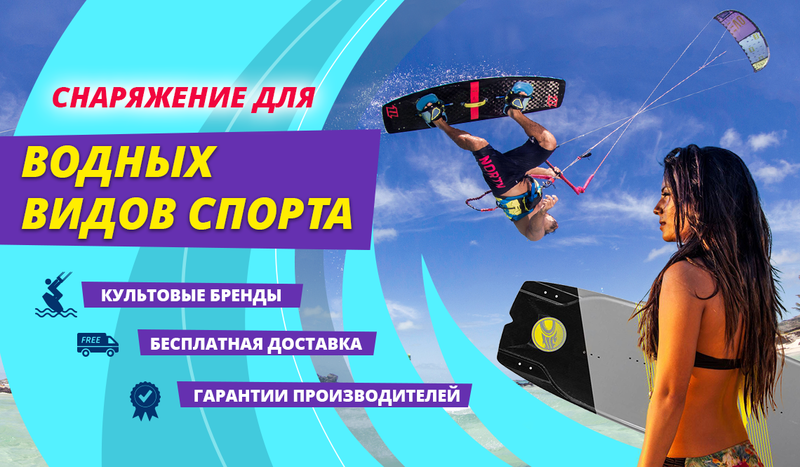 Кайт DUOTONE DICE 2019 - FunWind - Любое Кайт Снаряжение без переплат. ВСЕГДА дешевле на 35% ! Powerful lift and huge jumping abilitiesMost important for Freestyle manouvers, boosting, old-school style and overall performance. Precise steeringCrucial for exact manouvers and total control at any time. Smooth Kiteloops and excellent unhooked popDue to the 3 different pigtails positions the kite is perfect for both big airs, looping and unhooked performance. 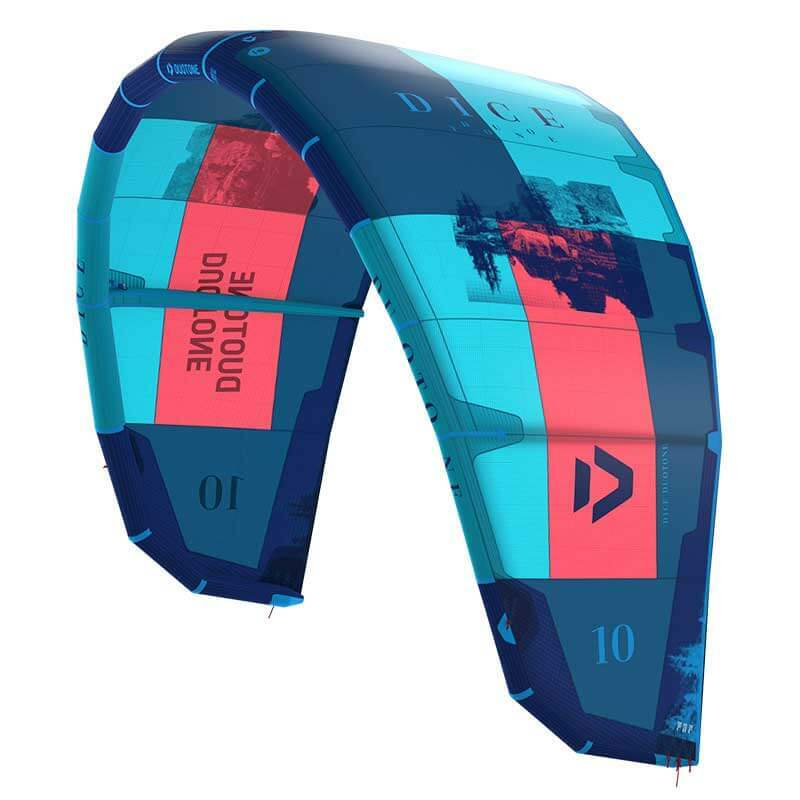 4-line bridled 3 strut designThe secret for progressive freestyle kites, capable of incredible pop and great slack for performing tricks. Solid LE Frame Design for ideal handlingIdeal handling and responsive steering is achieved due to the Solid LE Frame Design. It allows to boost bigger jumps and control loops with ease.